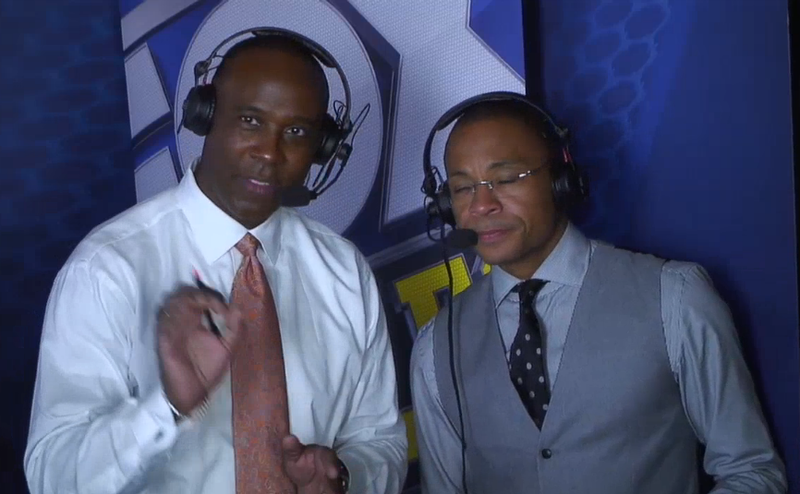 Sam Rosen,Gus Johnson, and Charles Davis return to action! It appears Fresno has opted against airing 49ers game will go with Packers/Lions instead. Bar Buck and Stockton, Fox's NFL team's have been pretty good this year. WTTG washington dc is getting cowboys redskins and lions packers right?